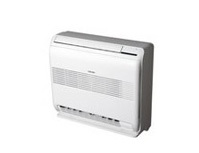 Floor mounted air conditioning units are widely used for domestic installations in conservatories, kitchens and living areas. 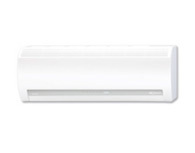 The unit design means these units work excellent in heating mode due to the blown air outlet being low to the ground as well as an outlet to the top of the unit, this gives a good distribution of warm air before rising upwards to heat the room. Also a great choice if you have limited wall space or lots of windows i.e. conservatories and kitchens. If you require, or if you would like to discuss, a floor mounted installation in Sheffield, Leeds or South Yorkshire please just let us know. If you feel like you could work with us then please contact us. 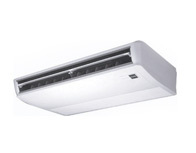 Under ceiling air conditioning units are often installed to areas where a cassette air conditioning unit is not an option. 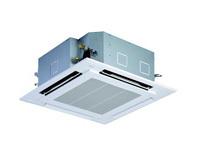 Ducted air conditioning systemare mostly above ceilings and stay out of sight, generally used in large open plan areas. 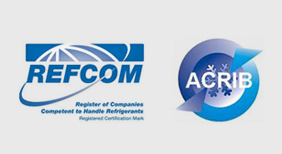 Wall mounted air conditioning installations are possibly the most commonly used air conditioning systems. 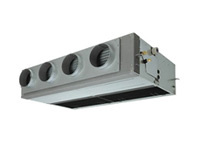 Cassette Air Con Systems are ideally installed into a suspended or false ceiling usually in an office block or shopping outlet.